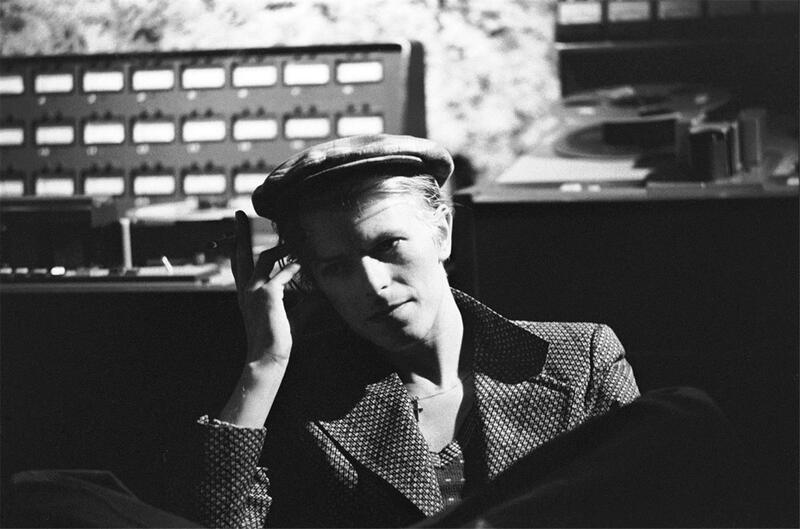 In late September 1975 Bowie started recording Station To Station at Cherokee Studios in Los Angeles. 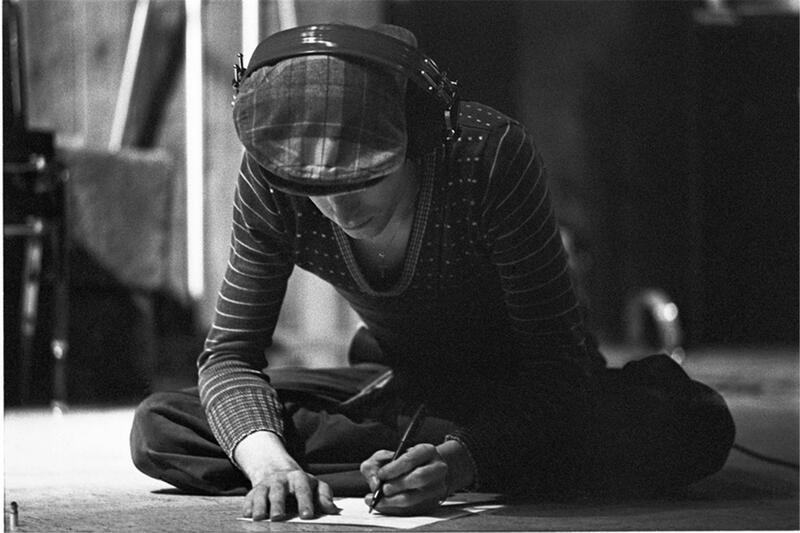 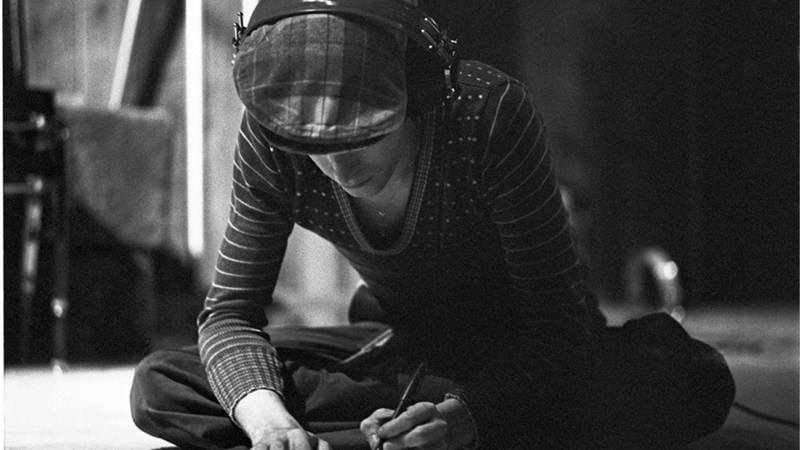 The recording remain enigmatic to this day, Bowie himself remembered few details of the sessions... a period he would later characterize as one of which could have easily ended in tragedy. 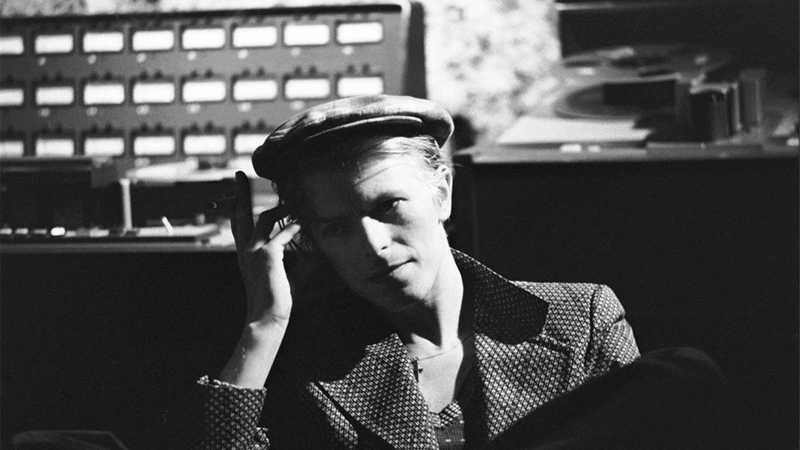 The album was finished in November 1975 and released the 23rd of January 1976. 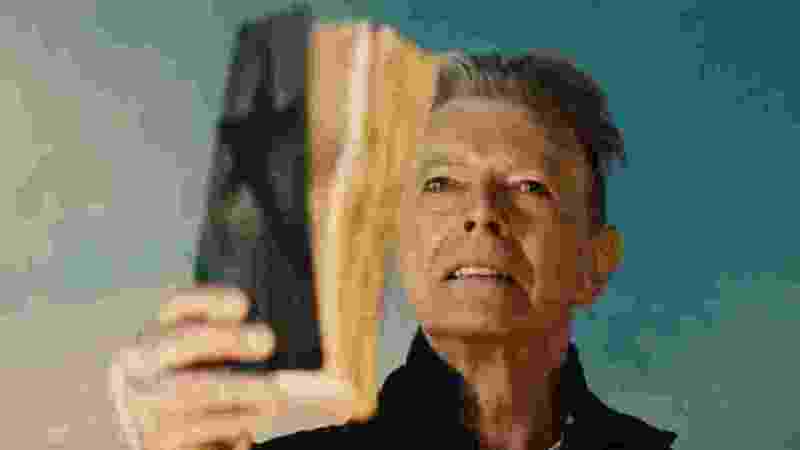 © 2018 www.davidbowie.se, all rights reserved.